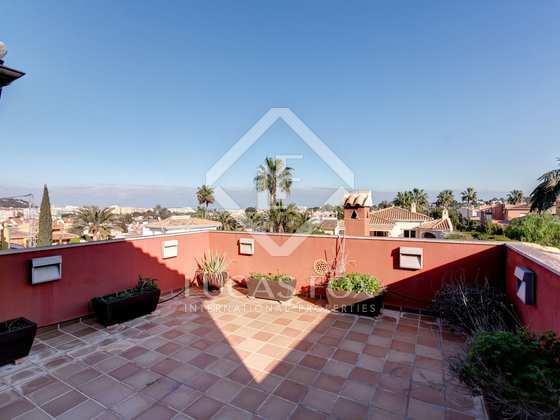 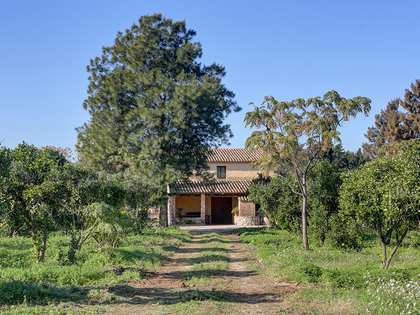 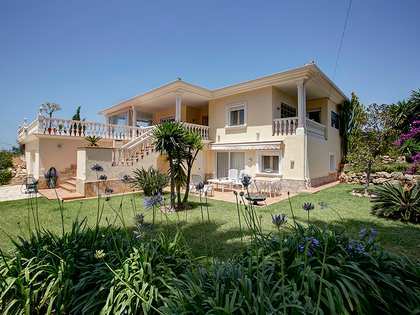 Wonderful villa in the Montgo area, built on a flat and sunny plot overlooking Montgo and the sea, with a rear garden with a pool and a large porch which leads directly both to the living room and the kitchen. 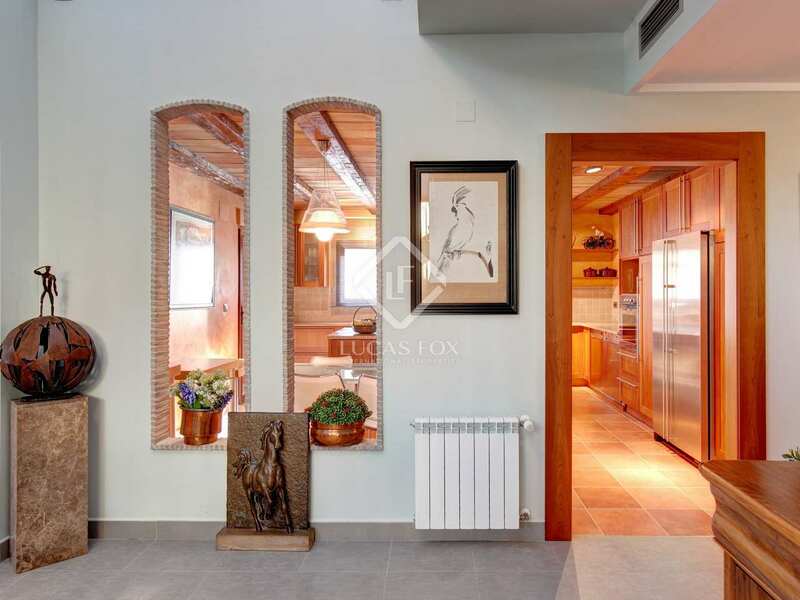 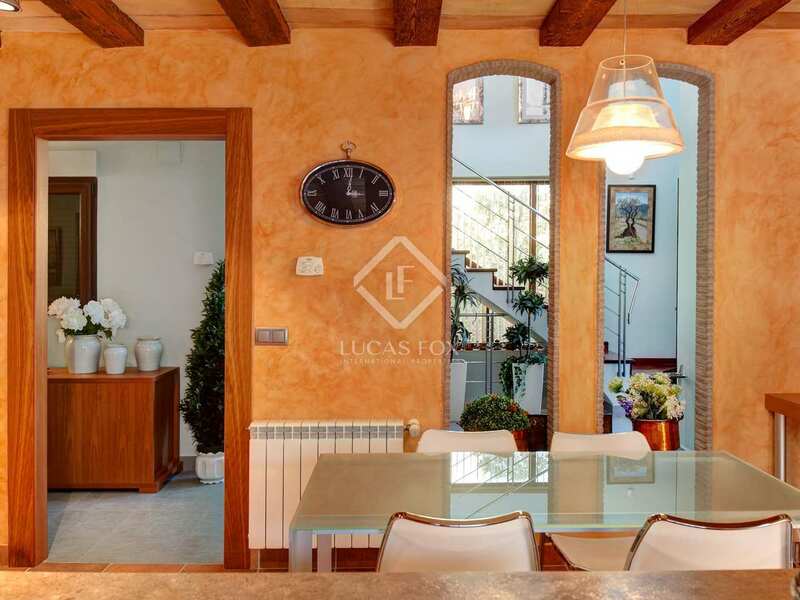 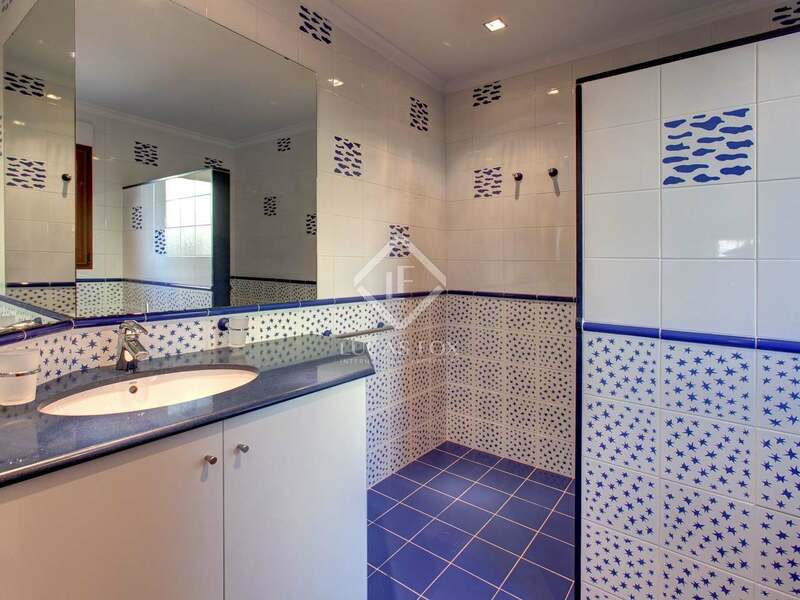 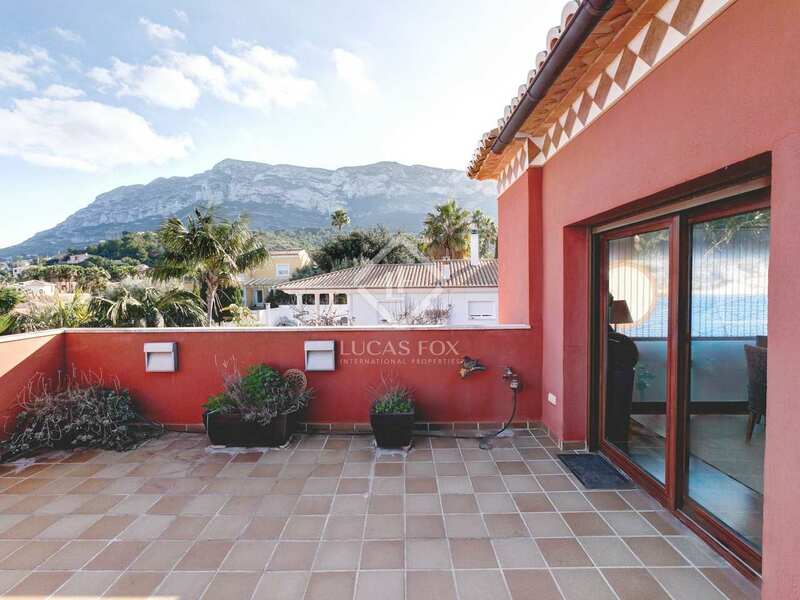 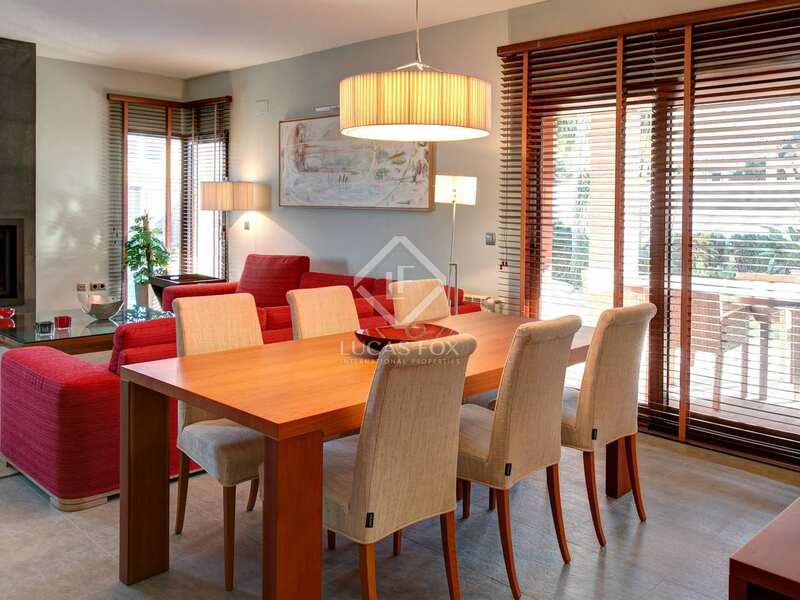 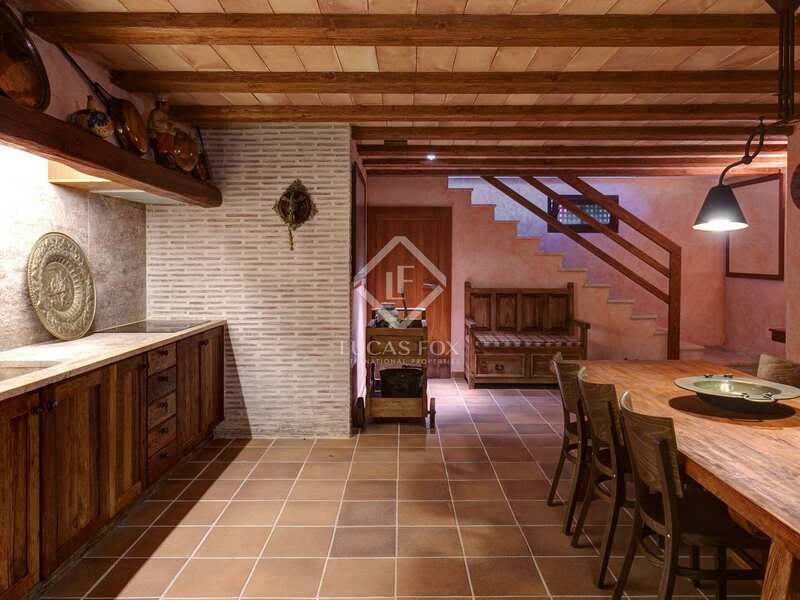 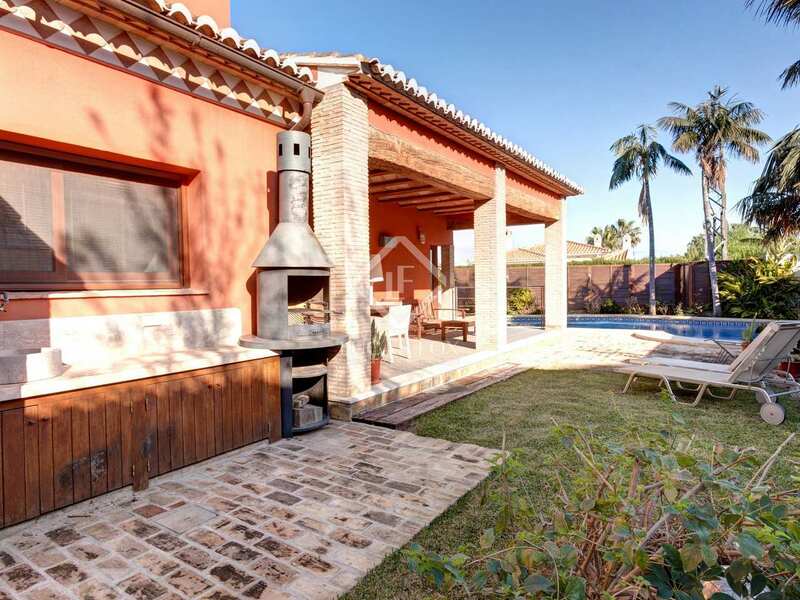 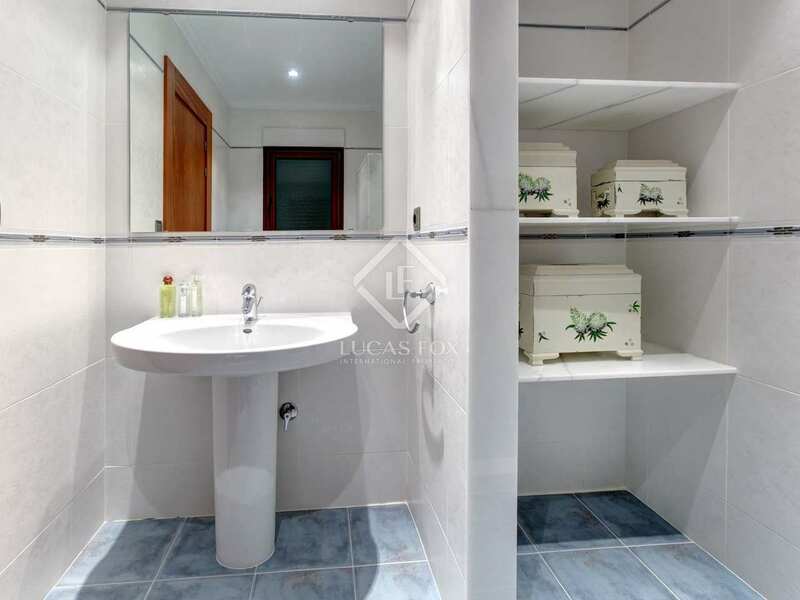 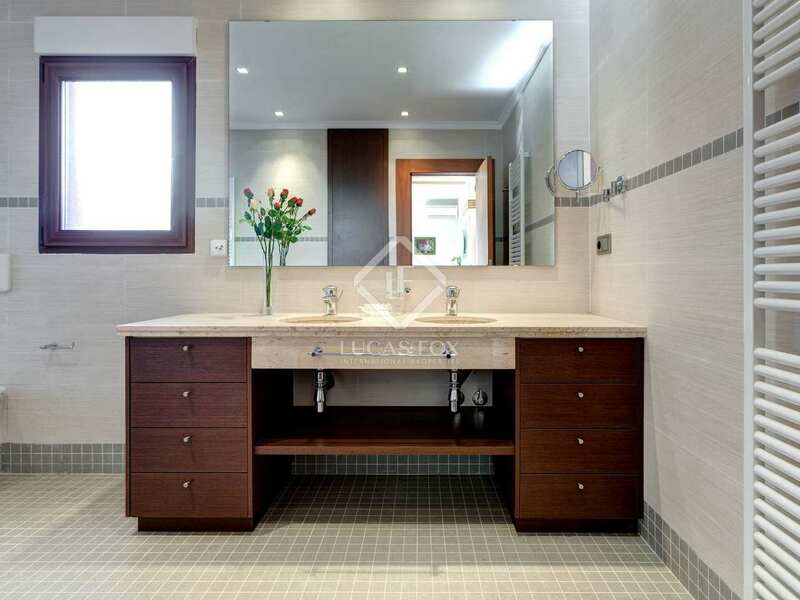 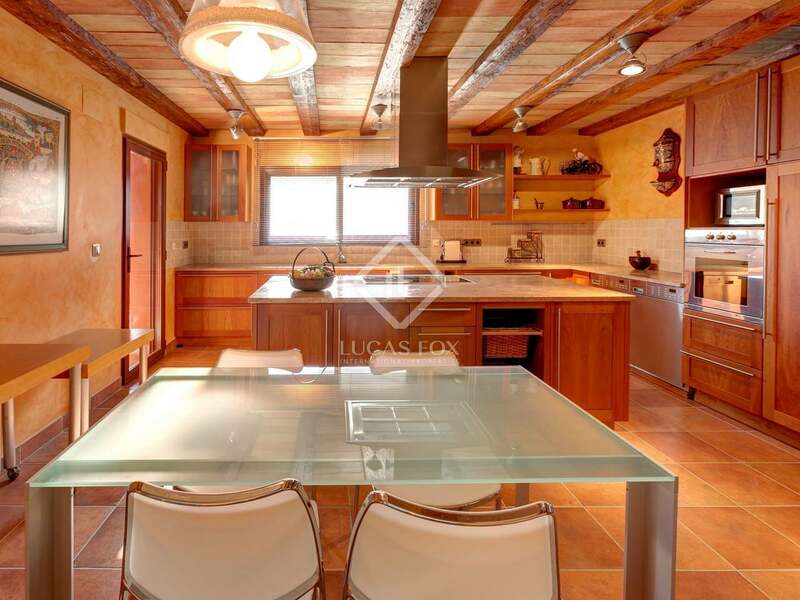 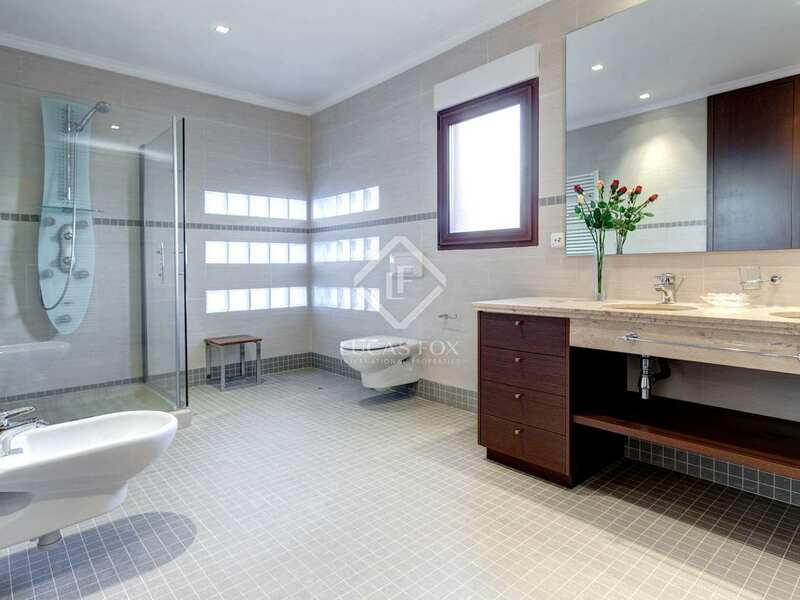 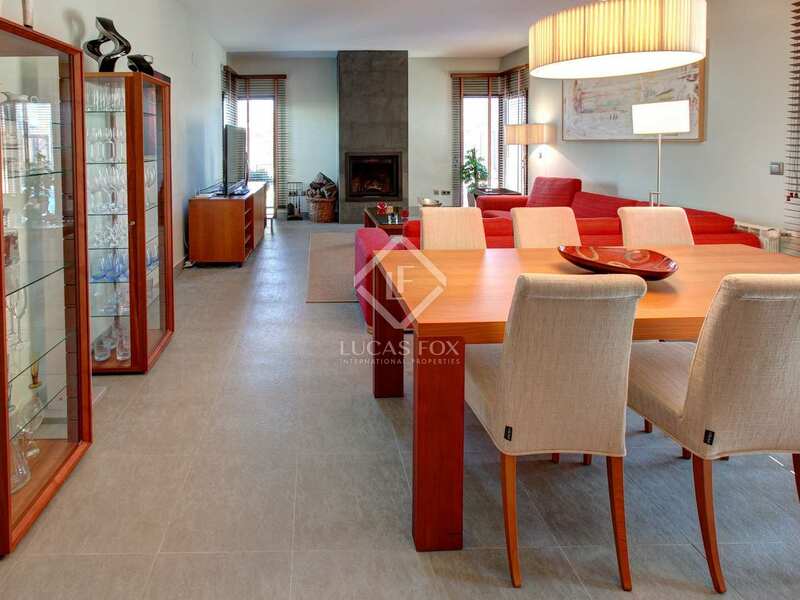 Lucas Fox offers this beautiful villa built with quality materials in a Mediterranean style, in a totally residential area of Denia overlooking the sea. 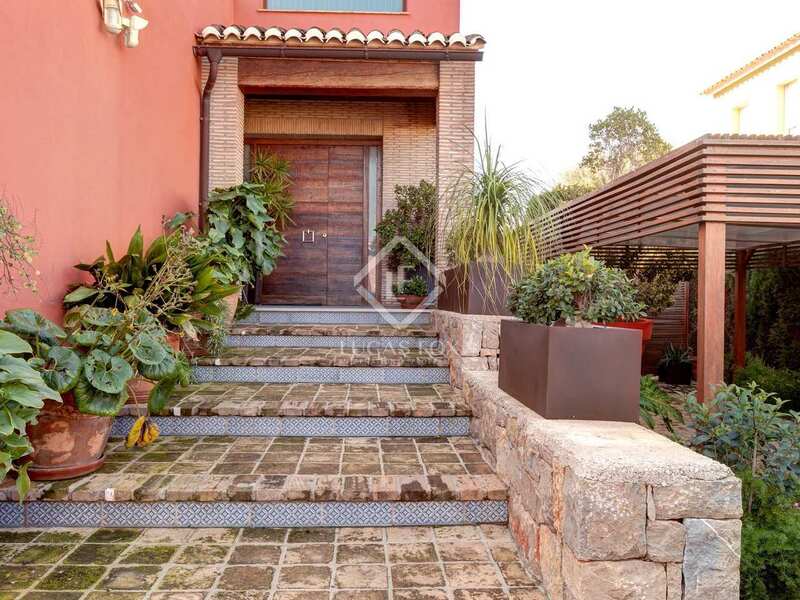 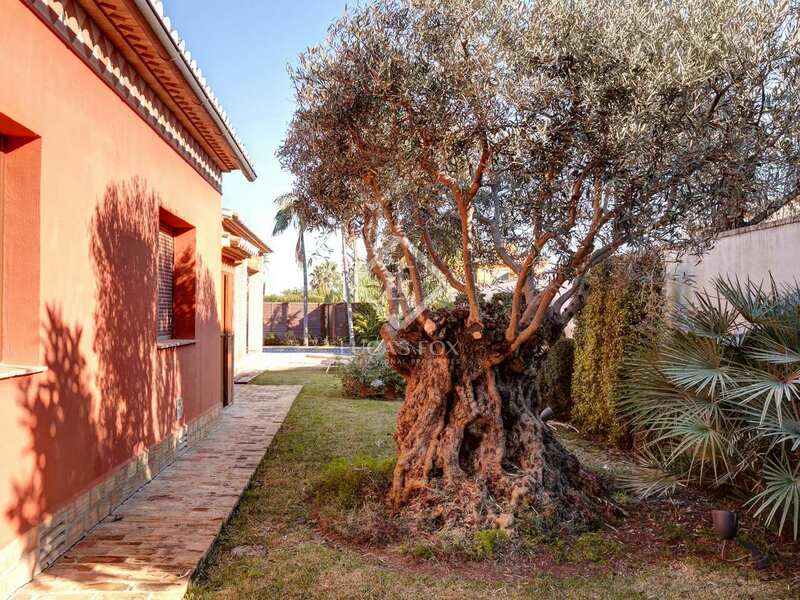 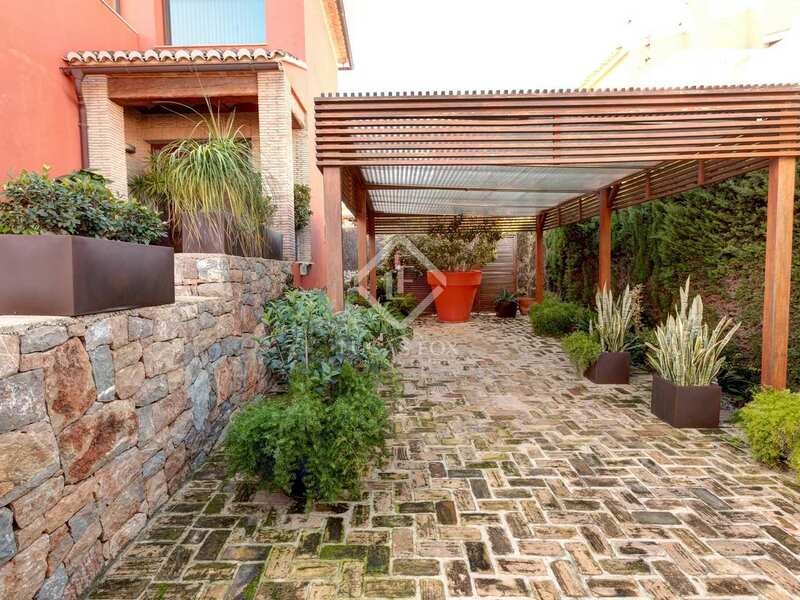 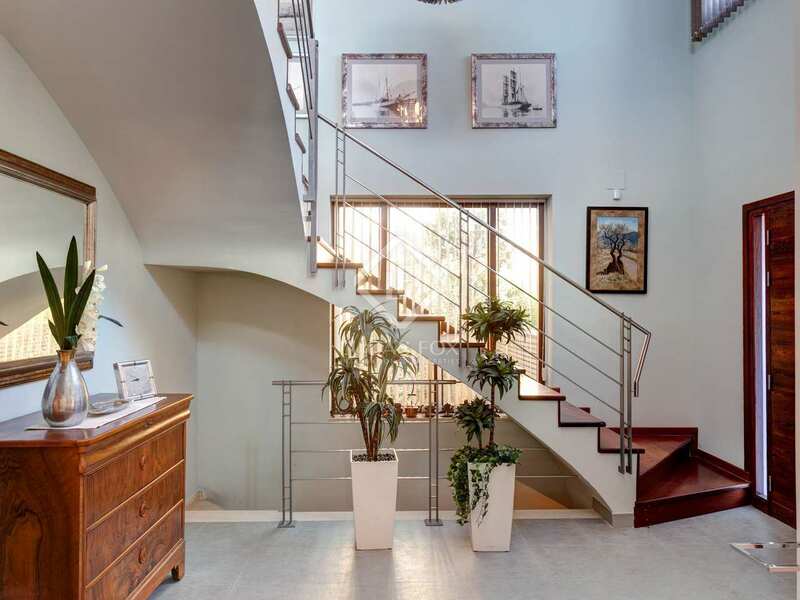 The property comprises a main entrance with a wooden gate, giving access to an outside corridor lined with plants of all kinds as well as the parking area. 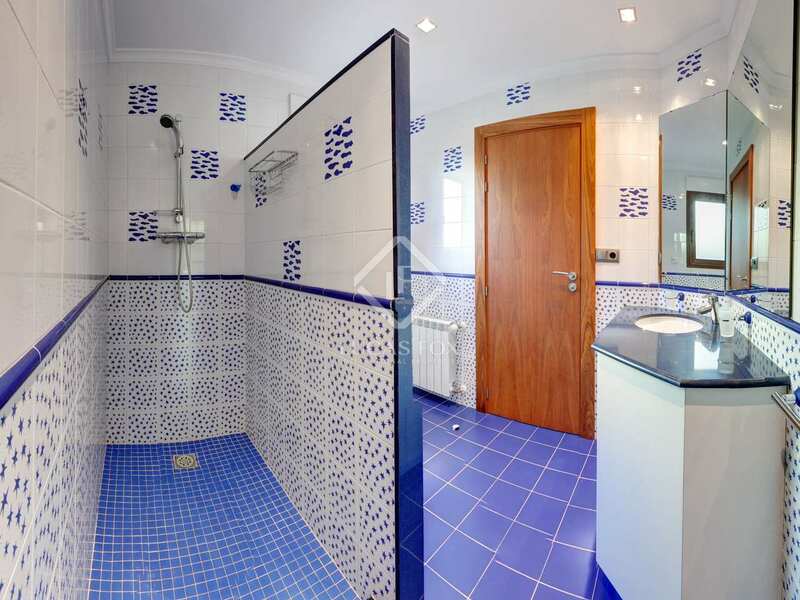 Once inside we pass through the main lobby with access to a large kitchen which has direct access to the pool, to the left a corridor leading to 2 bedrooms, a bathroom and a toilet. 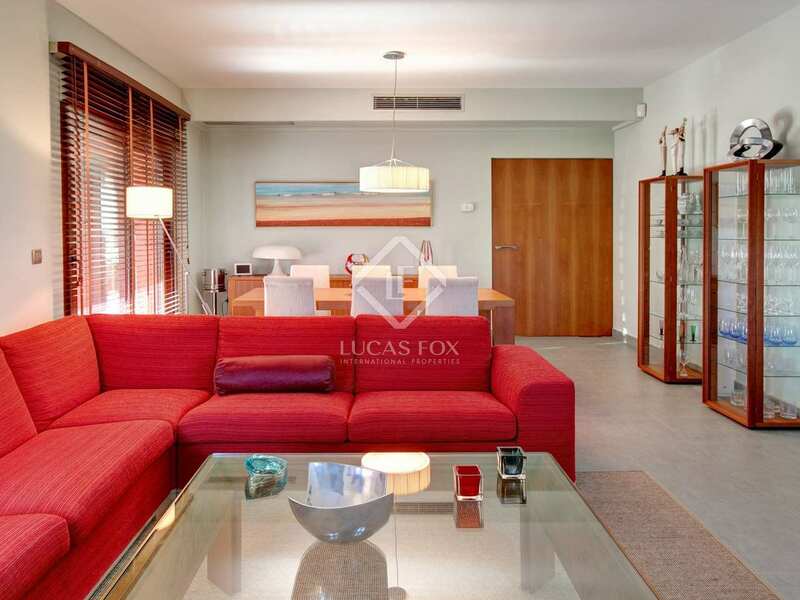 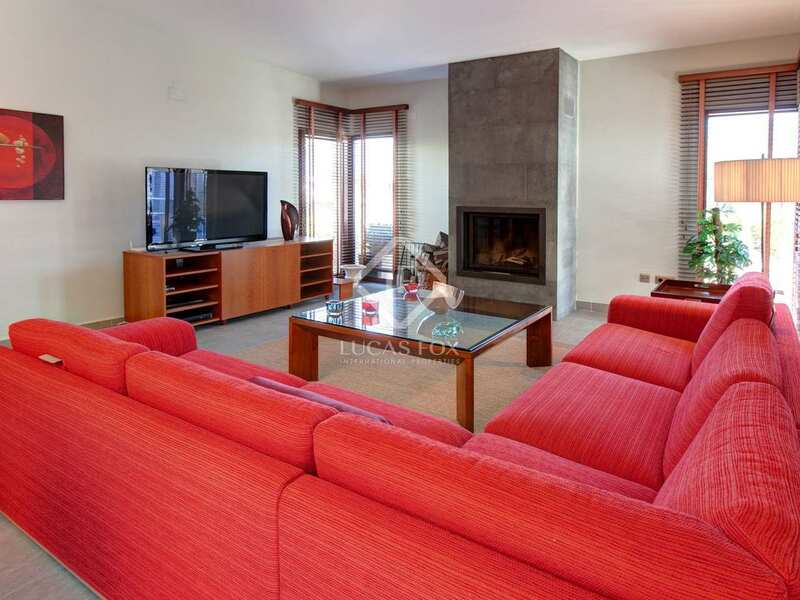 Between the kitchen and the bedrooms we find a split area living room – dining room with lots of light and direct access to the garden and pool. 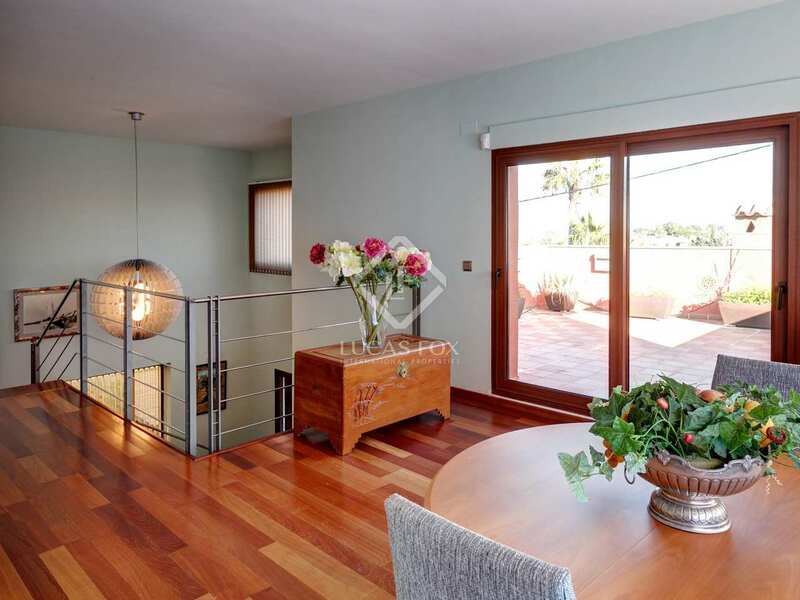 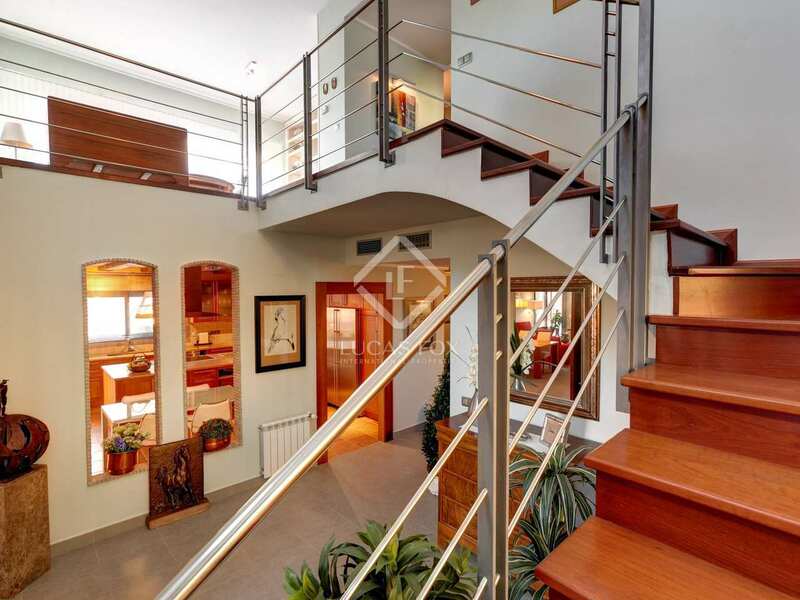 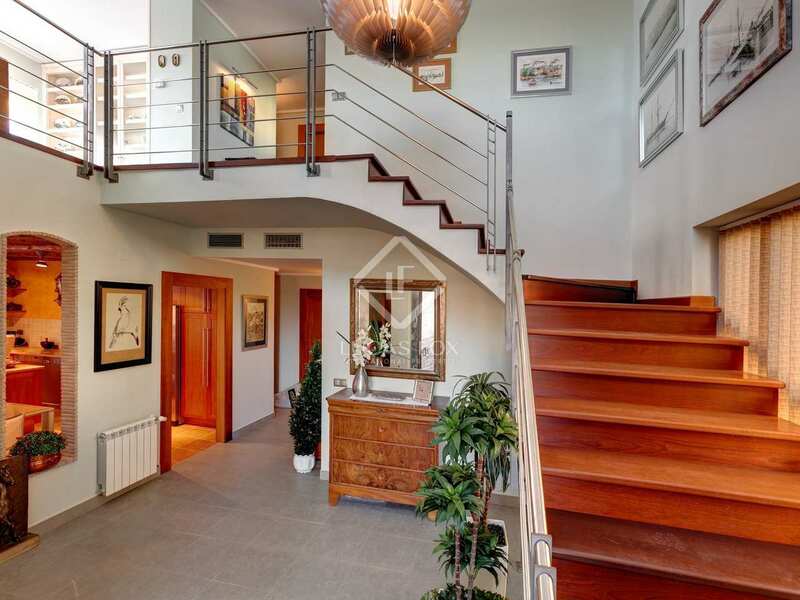 Stairs in the entrance hall lead directly to a living room that has access to a terrace overlooking the sea and, on the right; there is a double bedroom with another complete bathroom with a large shower. 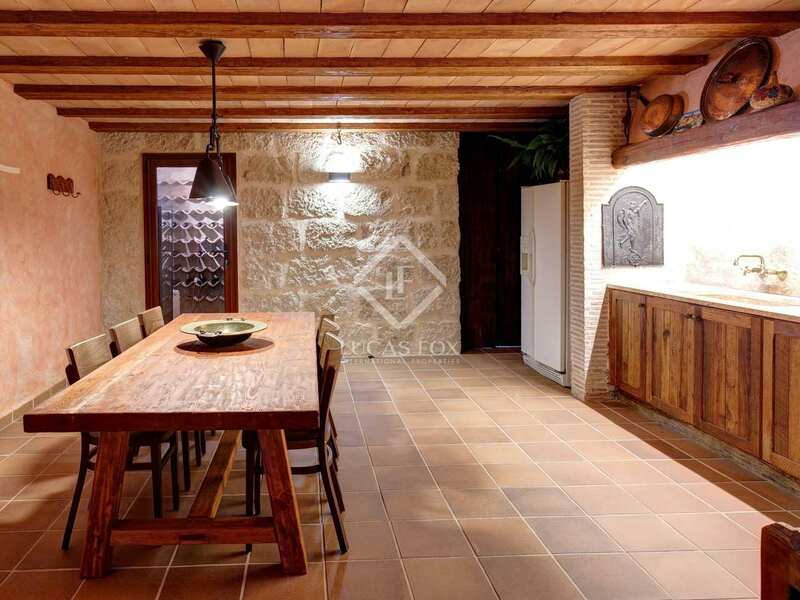 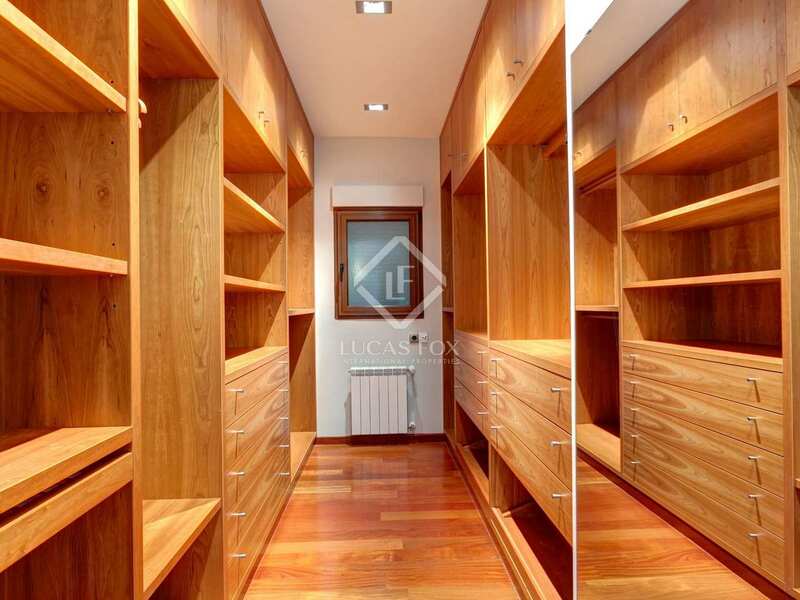 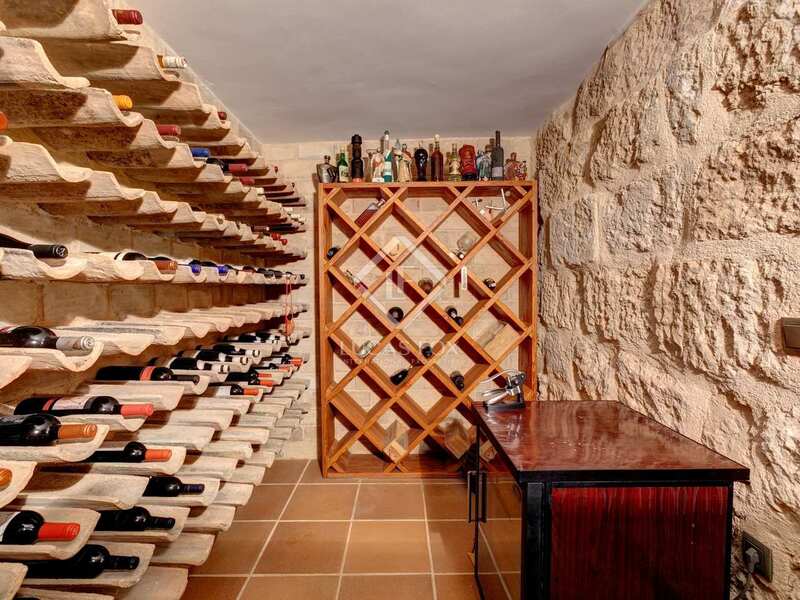 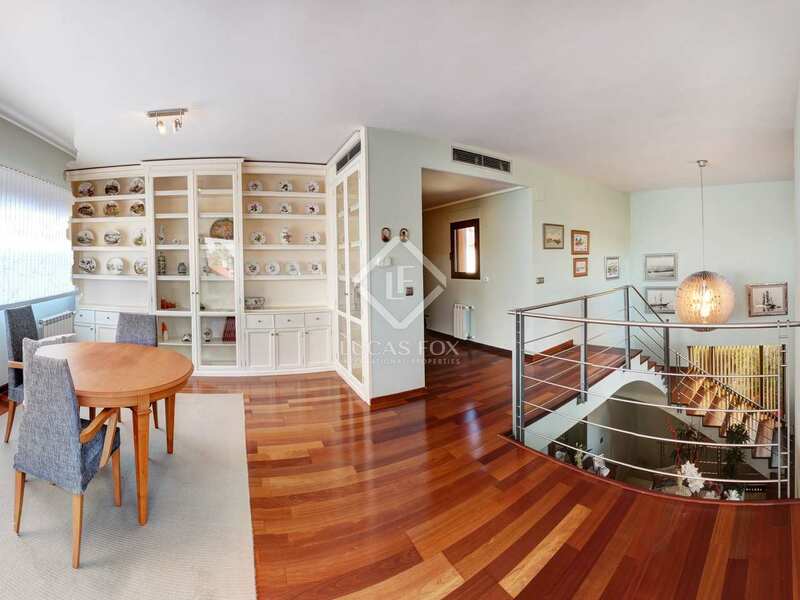 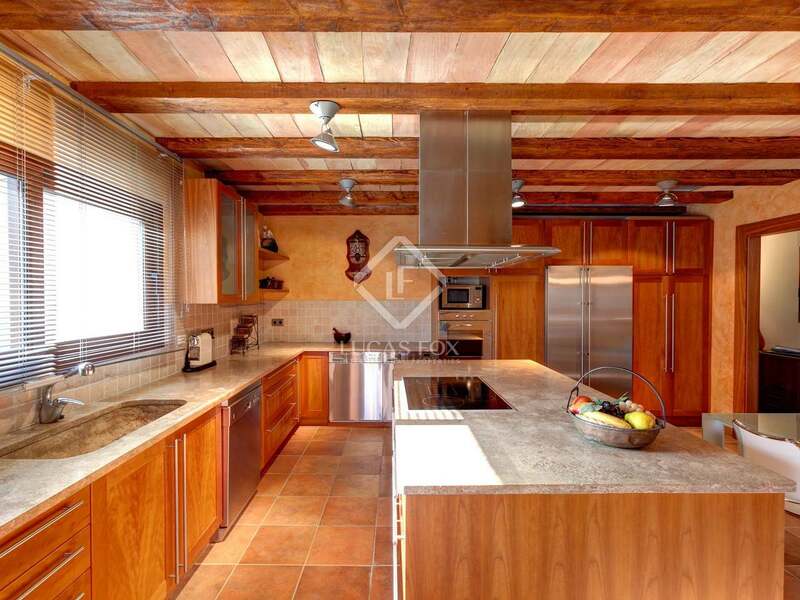 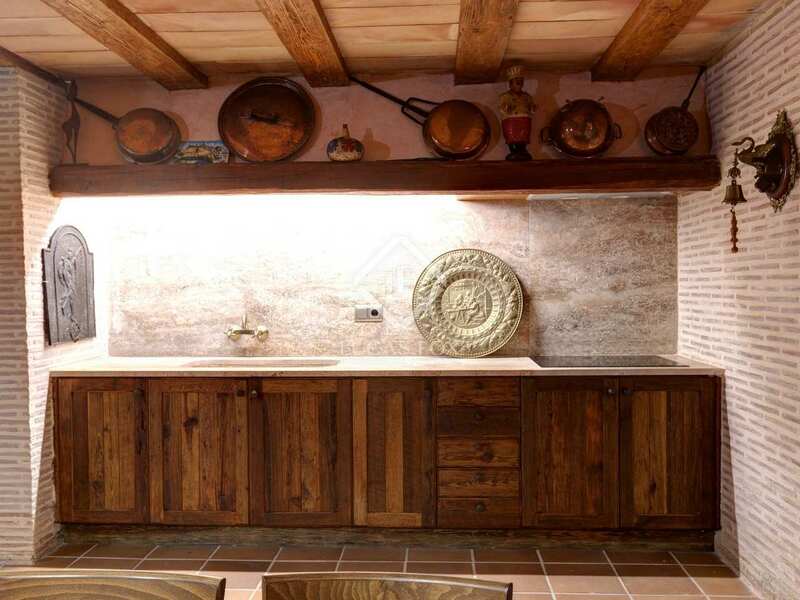 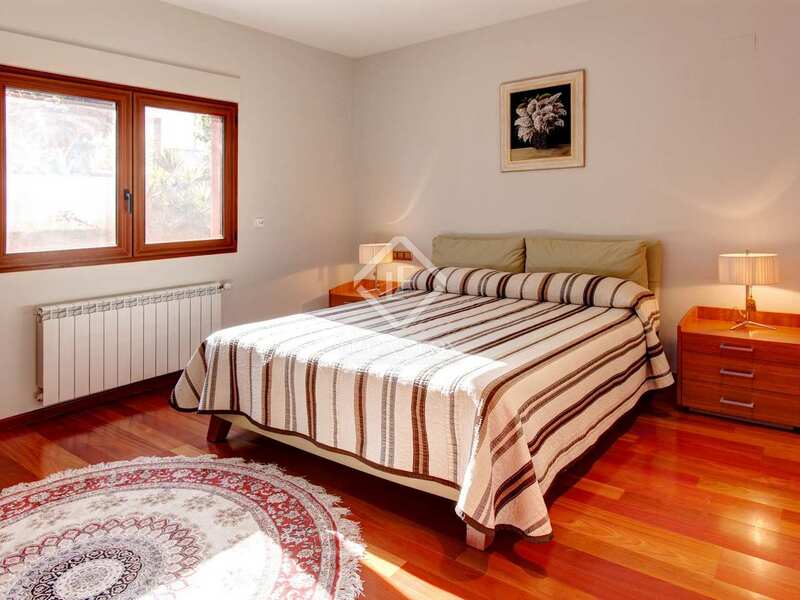 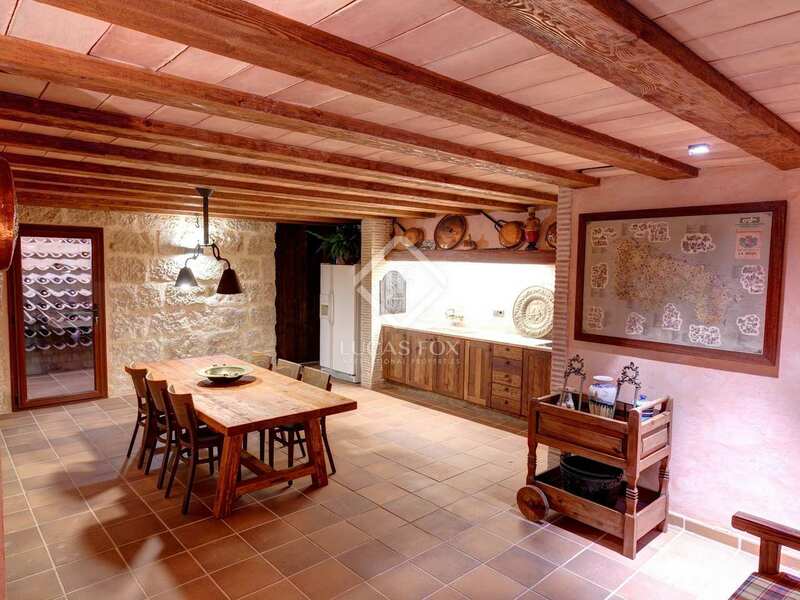 This villa is built with quality materials, wooden floors, Mobila doors and a lower ground floor that occupies the entire base of the house with a cellar and a second kitchen that will allow you to enjoy evenings with family and friends. 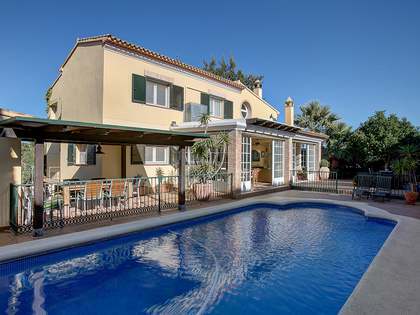 Denia is a tourist town on the Costa Blanca. 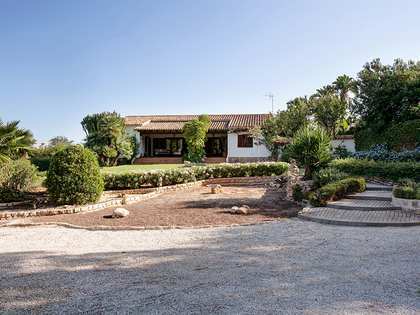 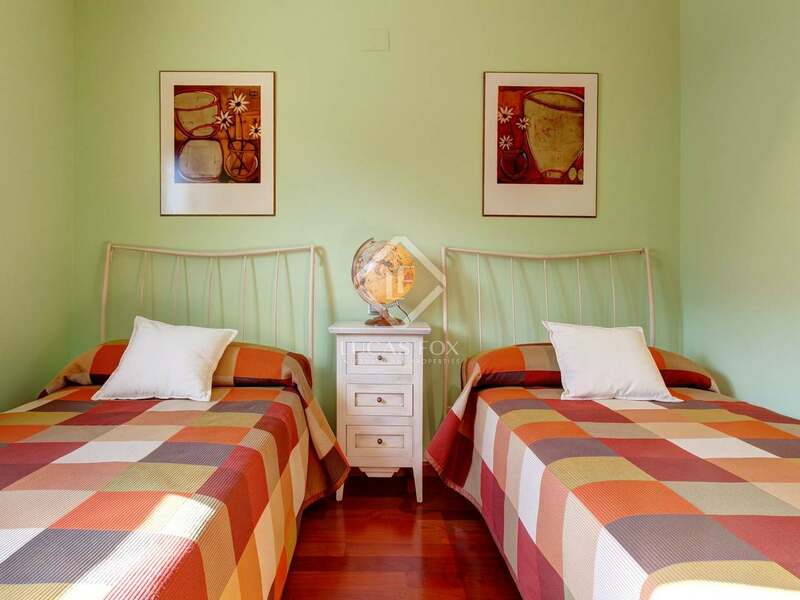 It is 80 km from Alicante airport and the same distance from Valencia airport. 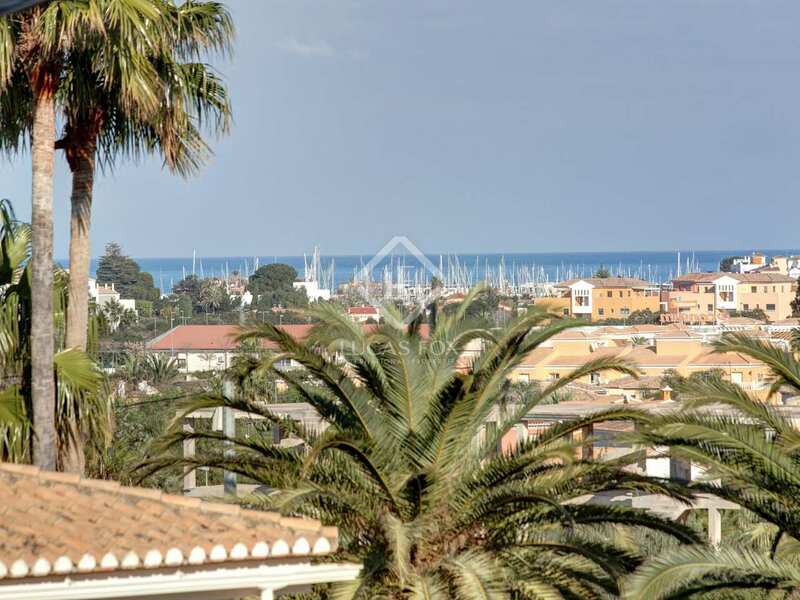 The town is popualar for its 2 km of beaches, many restaurants, 2 golf courses and 3 nautical clubs.